Candidate identification, name gen, and candidate sourcing. Unbundled executive search and recruitment services. Executive mapping, org charts, and competitive talent mapping. Intellerati offers unbundled executive search services. We give you executive recruiting on demand. 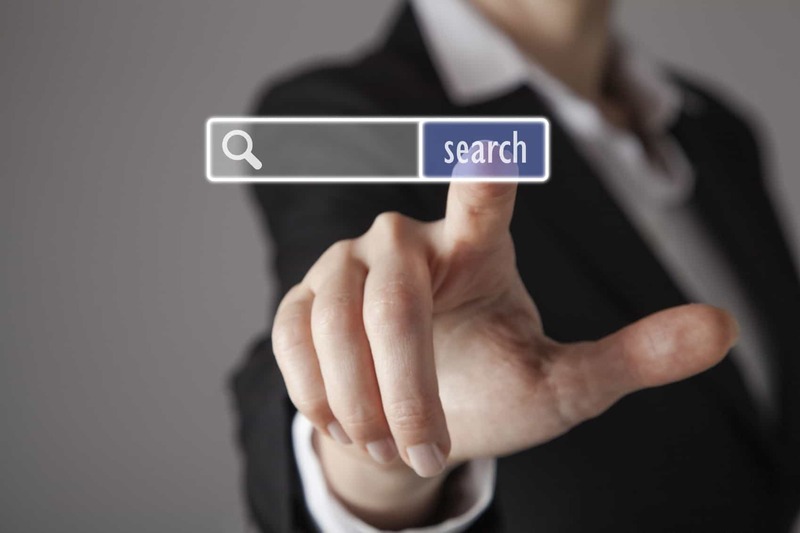 Our candidate sourcing research tackles important senior executive searches and senior technology searches. We can focus on the front in of the executive recruiting process, identifying, qualifying, and ultimately handing off interested qualified candidates to your internal executive search team. If your team is too busy or lack the expertise, we can manage the executive search from start to finish. Smarter sourcing has its advantages. We are a recruitment research firm designed to support the in-house executive search function at leading Fortune 500 companies. Moreover, Intellerati is ideally suited to support technology executive search initiatives. Our research-driven approach consistently delivers senior-level technologists, outperforming traditional search firms. We focus on whatever part of the recruiting process matters most. We frequently focus on the front-end of the recruiting process, delivering interested, qualified candidates to our clients. Like retained executive search firms, we are incredibly adept at engaging senior-level executives and technology luminaries. Candidates often tell us they don’t return any other recruiter’s call but ours. We think that’s because we recruit candidates the way we’d want to be treated. Intellerati is a recruitment research firm that was founded by an award-winning investigative journalist. We are staffed by investigative recruiters. We have ways of finding, contacting, engaging, and ultimately recruiting senior executive and mission critical talent that traditional firms have not even considered. While we cannot share all our recruitment research secrets, think “highly-placed sources”, “social network analysis”, and “actionable intelligence”. By going where other firms do not, by doing what headhunters cannot, we offer every one of our clients a competitive advantage. An SHRM Staffing Management Magazine article entitled Reinventing Executive Search sees unbundled executive recruitment as a growing trend. Its author is Jeremy M. Eskenazi, the founding principal of HR consulting firm Riviera Advisors Inc. Instead of insisting on providing the total recruitment package, many executive search consultants are now providing unbundled services, Eskenazi says, and “letting companies buy [separate functions such as] recruitment research, candidate development or assessments.” Unbundling was not widespread until recently, he adds. But as organizations have concluded that they can handle parts of the executive recruitment process better, faster and cheaper themselves, their needs have changed. Intellerati frequently is asked to tackle “impossible to fill” senior executive searches. We thrive on that kind of challenge and every time we have delivered the winning candidate. We feel incredibly honored that so many Fortune 100 corporations turn to us to rescue executive searches that have hit the wall. The most powerful and successful media technology companies in the world trust us to fill critical senior executive and senior technology openings that no other firm can. If executive search were easy, there would not be an entire industry devoted to delivering the required leadership talent. Executive search tests our mettle and teaches us how to raise the bar. That is why we offer Executive Search 911. We thrive on the challenge.